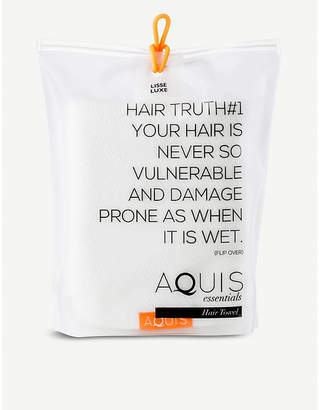 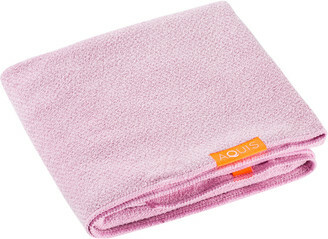 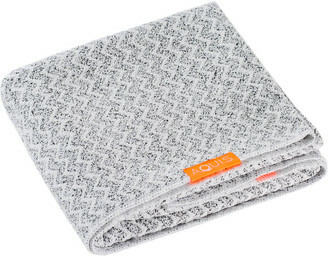 Minimise drying time by using a Lisse Luxe Hair Turban from Aquis. 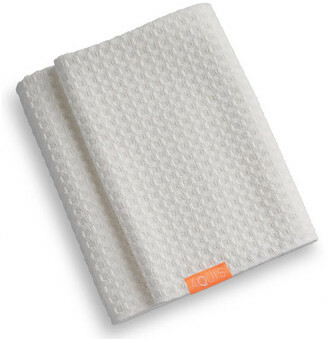 Suitable for all hair types, but ideal for curly, delicate and damaged hair, the towel is able to provide extremely gentle treatment. 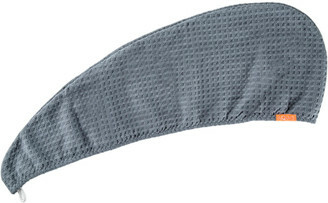 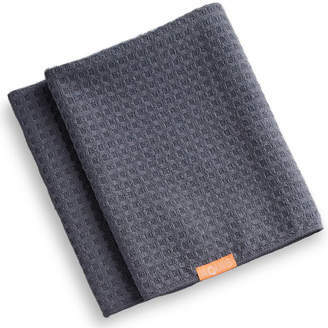 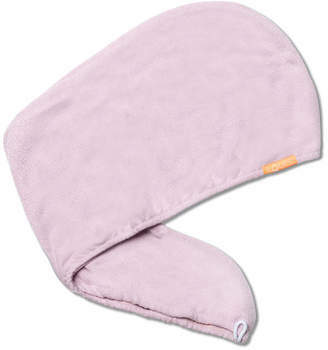 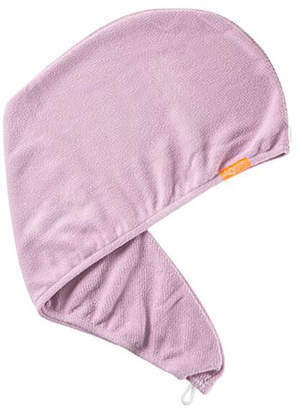 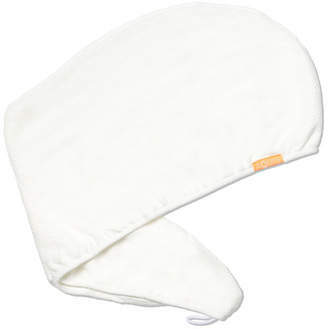 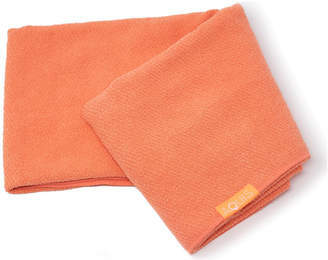 Crafted with new generation Aquitex, the turban boasts improved absorbency, as well as increased comfort. 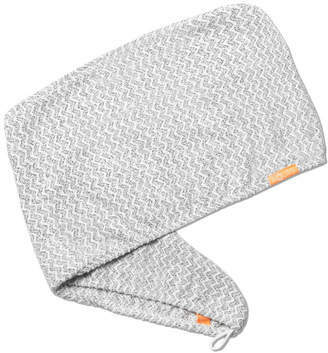 The towel wraps easily around wet hair and fastens with a single button closure, leaving your hands free whilst hair dries. 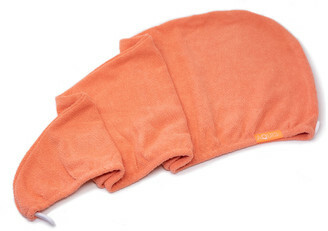 Use of the Lisse Luxe Hair Turban decreases drying time, whilst also working to minimise frizz and damage to the fiber.